The Boulder Group, a net leased investment brokerage firm, has completed the sale of a single tenant net leased Fresenius property located at 2600 N Coria Street in Brownsville, Texas for $2,900,000. 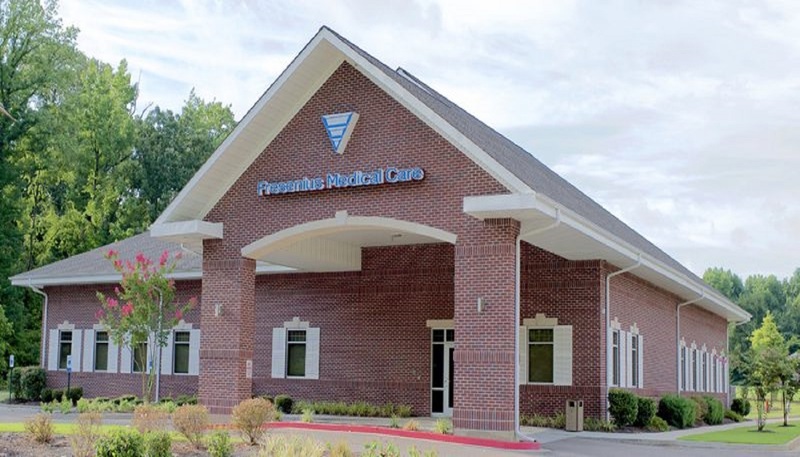 Fresenius recently renewed their lease for 10 years, showing their commitment to this location. The property is absolute triple net with zero landlord responsibilities. The lease features 3% annual rental escalations and two 5-year renewal options. There are over 170,000 people living within a five mile radius of the property. Randy Blankstein and John Feeney of The Boulder Group represented the seller in the transaction. The seller was a Texas based partnership and the buyer was a West Coast based real estate fund.